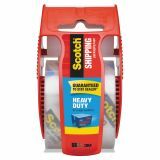 Scotch 3850 Heavy-Duty Packaging Tape in Sure Start Disp. 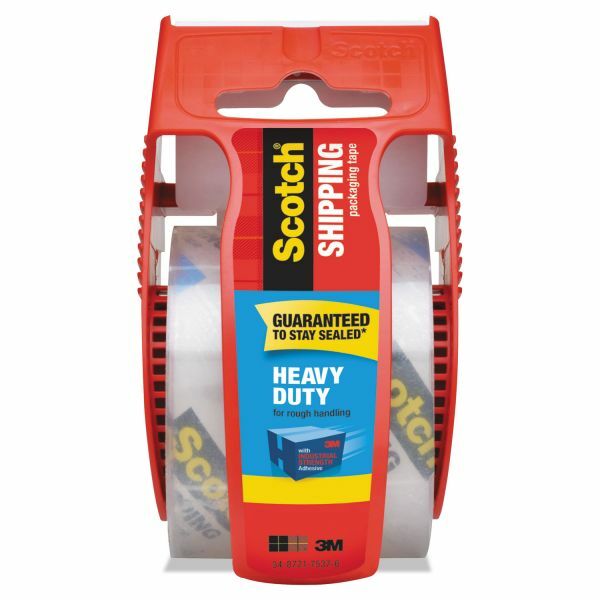 1.88" x 800", Clear - 3M Super-Strong Packaging Tape is sturdy enough for any job.  Tape resists moisture and is designed for high performance with even the heaviest of packages. Sure Start technology offers smooth winding and no splitting. Roll includes an easy-to-use dispenser with a metal cutting edge. Tape is constructed out of synthetic rubber resin and conforms to U.S. postal regulations for shipping packages.